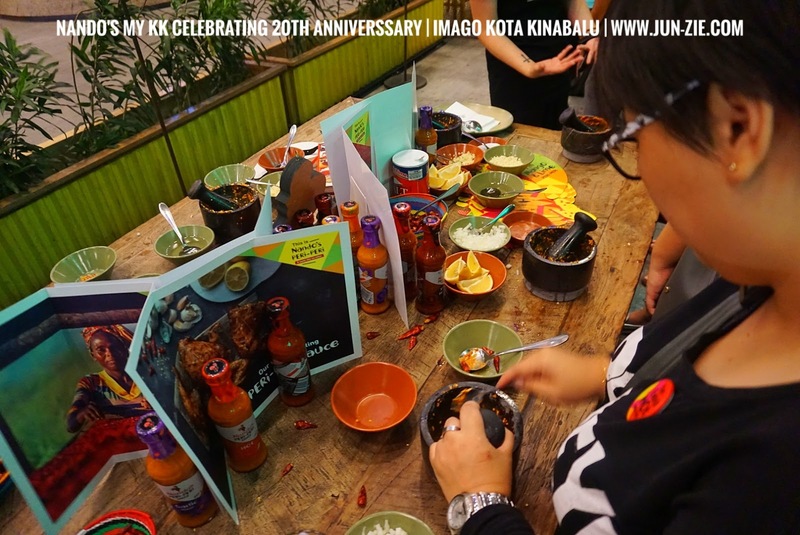 Home / viral / Nando's Celebrates 20 Years of PERi - PERi Perfection ! 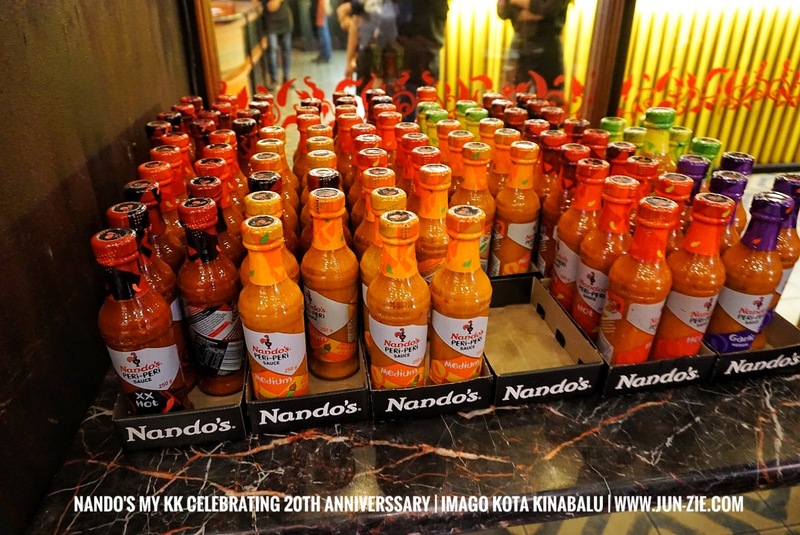 Nando's Celebrates 20 Years of PERi - PERi Perfection ! 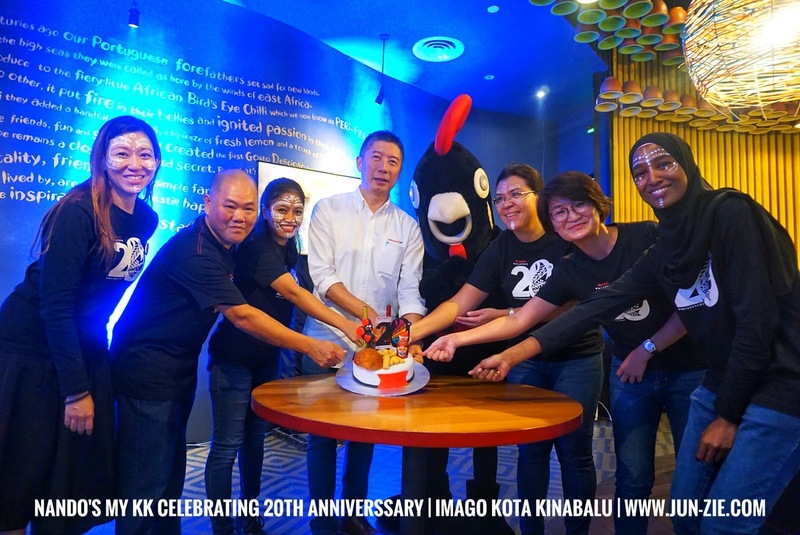 "We are very excited about reaching such as significant milestone in here in Malaysia. We started in 1998 and 20 years on and we are still firing up the tastebuds of our amazing fans and hitting a few new-comers as well. Our magical little chilli called PERi-PERi is to thank for this as it is our heart and our heat and it is truly unique to Nando's." "It is truly a moment of great pride and honour to have completed two successful decades here. 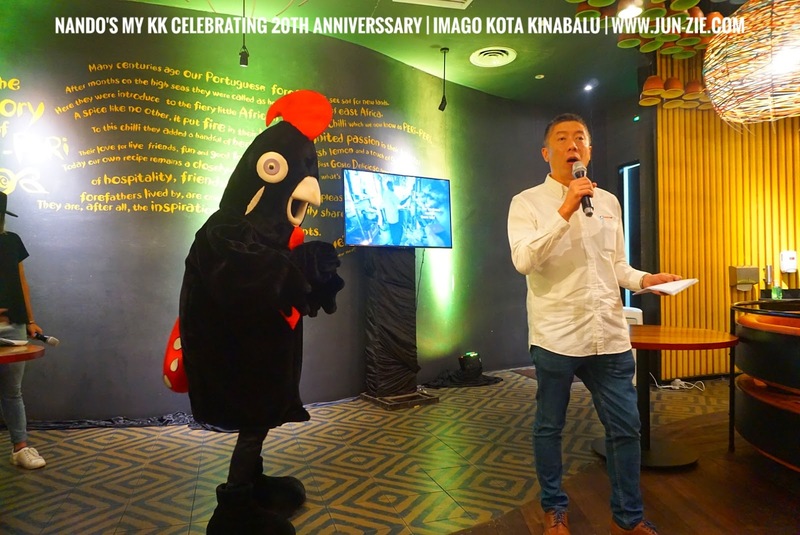 Malaysia has been fantastic for Nando's as the Malaysian pride of diversity, hospitality and sense of family reflects the values that Nando's holds dear. At Nando's, we believe that the people and experience is what counts; and it is extremely satisfying to see so many enjoying the Nando's experience wholeheartedly." It takes 42,000 chillies to fill one 14kg bag and 25,000 bags are filled every year - that's over a billion chillies !